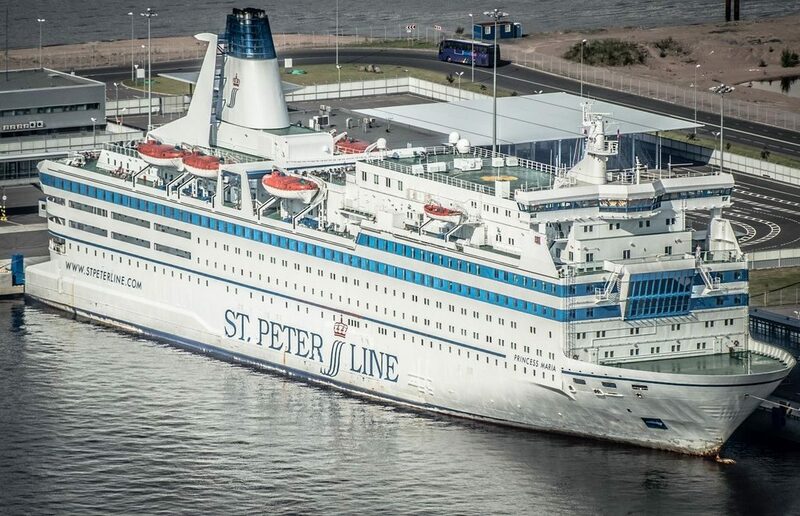 St. Peter Line published instructions for travellers who arrive to St. Petersburg by Princess Anastasia ferry and willing to stay here for 72 hours without Russian visa. The biggest news here is that you have only one option to use this mechanism — when arriving on Thursday and leaving on Sunday as you must arrive and leave only by ferry. — before arriving at the port of St. Petersburg, you have to book an organized tour to the city. St. Peter Line provides such a tour costing 25 euro for an adult and 12 euro for a kid (under 12). You can also book such a tour at any travel agency (a few days before arrival since the agency must pass through some formalities). Booking an individual tour is possible, in this case you just pay your guide for guidance and it’s your choice to use excursion skills or not. In fact, you pay just for a permission to stay. St. Peter Line claims that their tour is the most affordable and it seems to be true. When on tour, you’re not allowed to leave the group. If you want to stay at a hotel, you have to present a hotel voucher and a confirmation of payment for the booking when passing through border formalities. Staying at a hotel you had booked is obligatory. You can book a hotel via St. Peter Line too. — upon arrival on Thursday morning in St. Petersburg, you have to wait for five hours before disembarking at 14.00 — 15.00 (strictly during this period). Your visa free stay starts at the moment you cross the border. Don’t forget to obtain a migration card with your departure time clearly indicated. — you embark on Princess Anastasia no later than 12.00 — 13.00 on Sunday. Later embarking means violation of the law. Read also our post about prices and schedule of St. Peter Line for 2017. Further details and disclaimers on the St. Peter Line’s website.